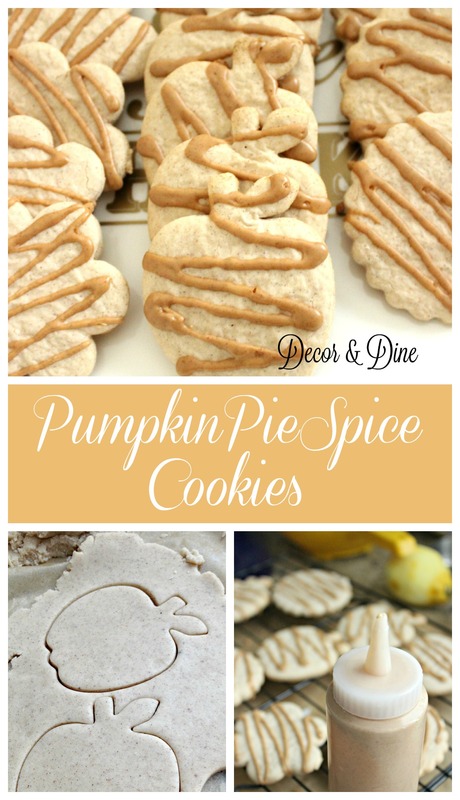 I am ready for some Pumpkin Pie Spice Cookies…are you? 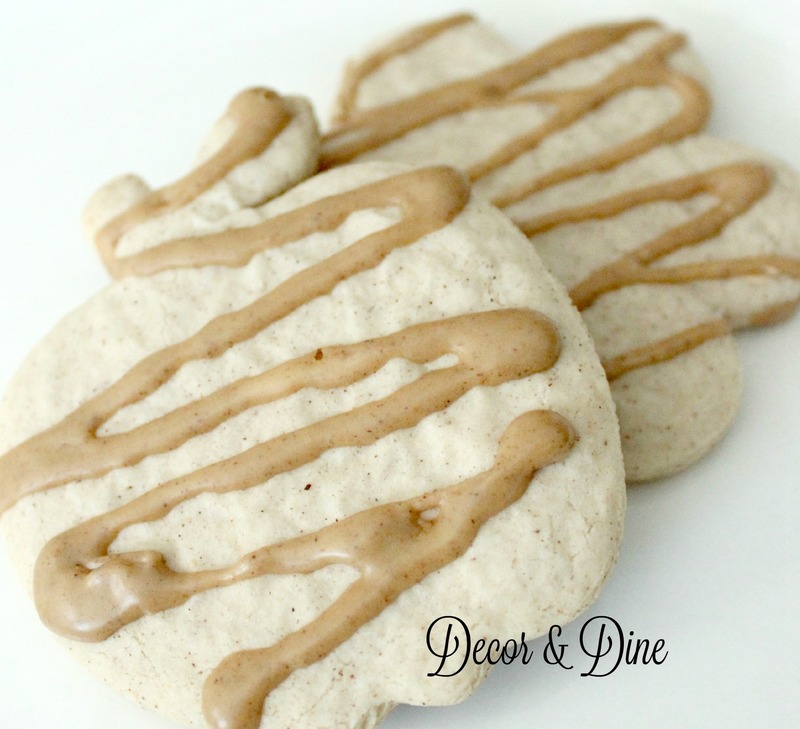 Last year I added some Pumpkin Pie Spice to a sugar cookie recipe and the outcome was delicious! Don’t have pumpkin pie spice in your pantry? It’s really easy to make your own. Here is David Leite’s recipe. …and even more fun eating them. I used an espresso glaze on mine but you can always substitute milk. In a large bowl, stir together cornstarch and sugar. Add butter and beat until well combines. Add eggs, one at a time, mixing well after each addition. Combine the flour, baking powder and pumpkin spice; stir into the sugar mixture until dough forms a soft ball. 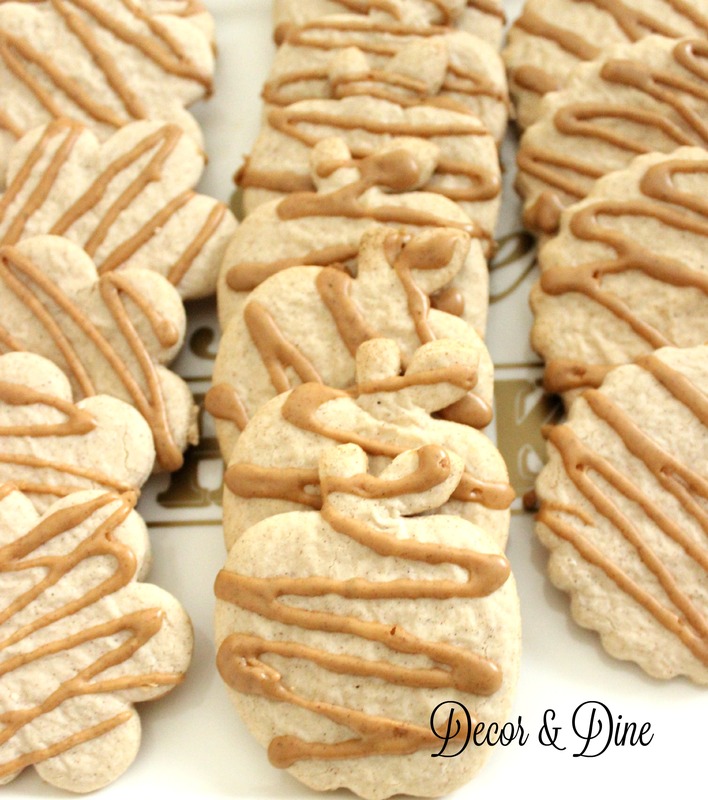 On parchment paper, roll the dough out to ¼ inch thickness and cut with small cookie cutters. 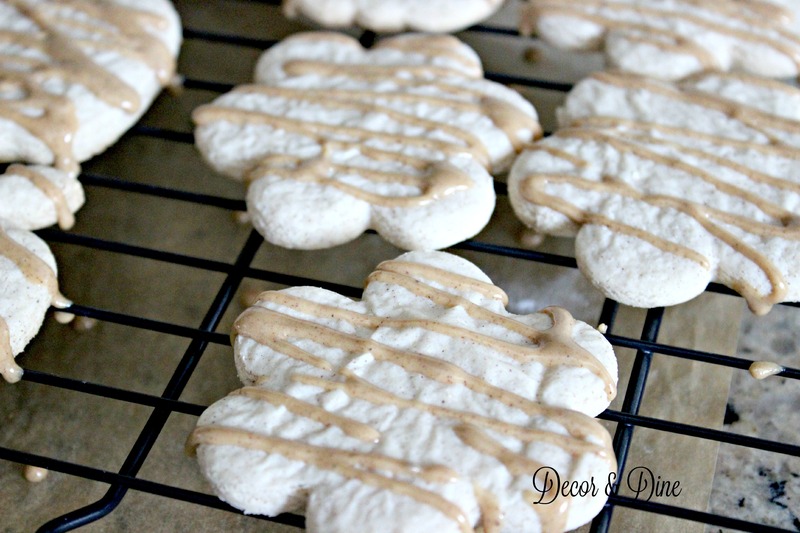 Place cookies on to a baking sheet lined with Parchment paper. Bake 7 to 10 minutes until the cookies are light golden on the bottom, do not overcook. Allow cookies to cool on wire rack. 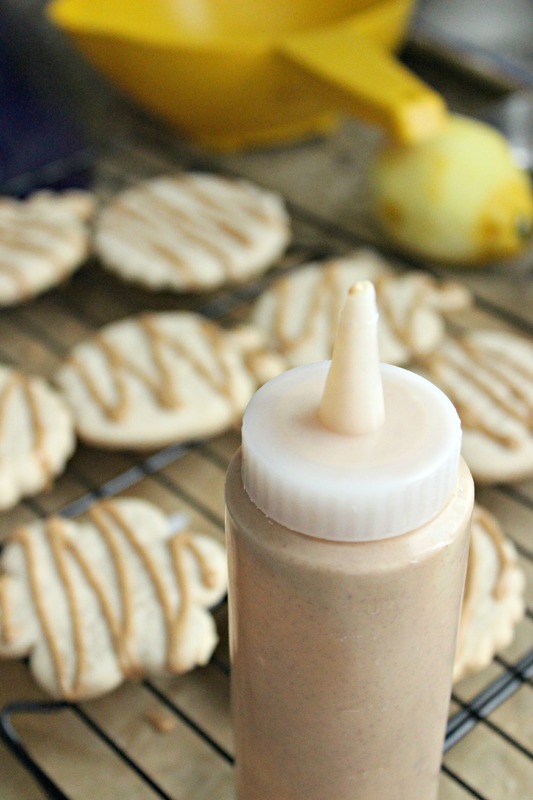 For glaze whisk together powdered sugar, espresso and pumpkin pie spice. Drizzle over cookies.